How do I upload my photo ID? For legal reasons, project creators need to upload photo ID of at least one team member before we can approve a campaign. We accept scans and photos of ID taken with smartphones as long as they are clear and the Date of Birth is readable. 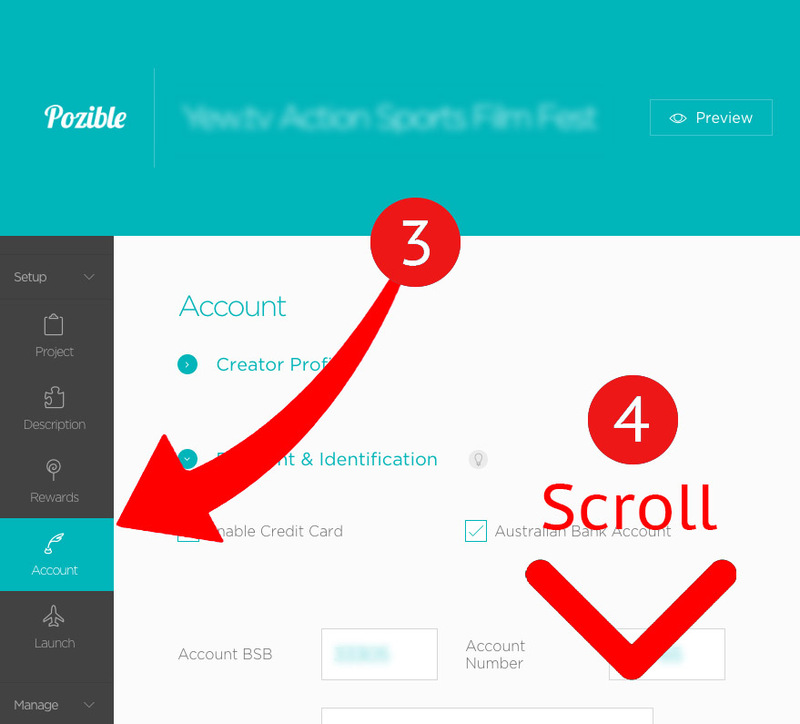 To upload your ID login to Pozible and head to your Profile. 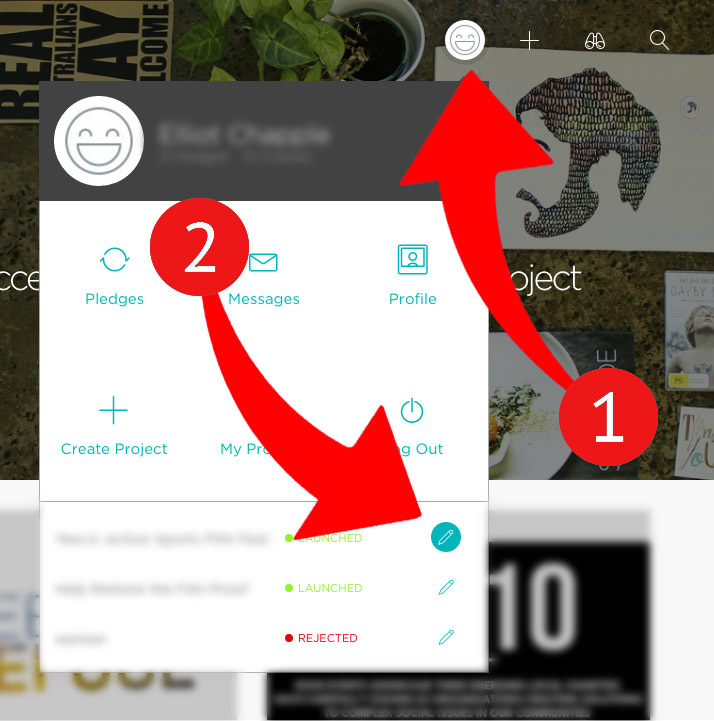 In the circle menu on the top right, choose the name of your project. In the 'Team' tab is a section to upload your current photo ID. Upload photos or scans of your ID, and submit your campaign for review.